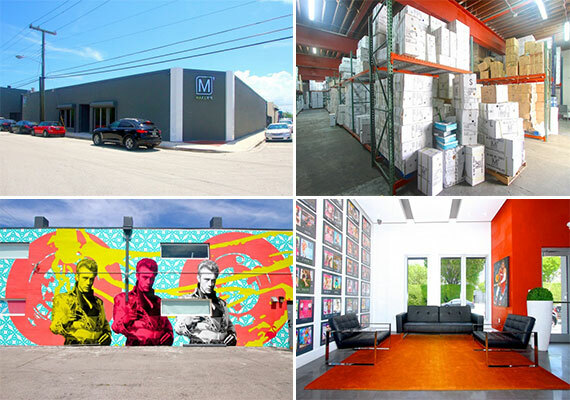 Half a city block in Wynwood has been listed for $11.9 million, brokerage Metro 1 announced Wednesday. The three buildings span a combined 30,000 square feet and include office, warehouse, retail and creative space. Their addresses are 2048 Northwest Miami Court, 50 Northwest 21st Street and 2045 Northwest 1st Avenue. Metro 1 has the listing, and will also be leasing the properties, the firm said in a press release. The company is heavily involved in Wynwood, with listings like the popular LMNT venue and the upcoming Wynwood Arcade mixed-use development. Of the three buildings, the first houses a photography and printing studio with a street-side showroom. The second is an executive office, and the third is a large storage space, according to the release.